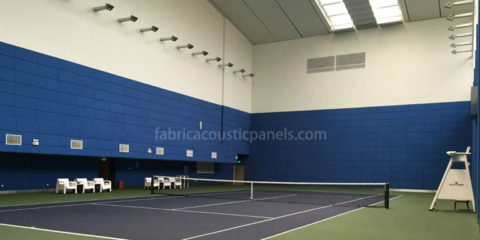 Acoustic fabric wall panels are the best way to absorb sound from a home or office environment. Designed to make it easier to communicate in a noisy environment. Eliminate unnecessary background noise today. 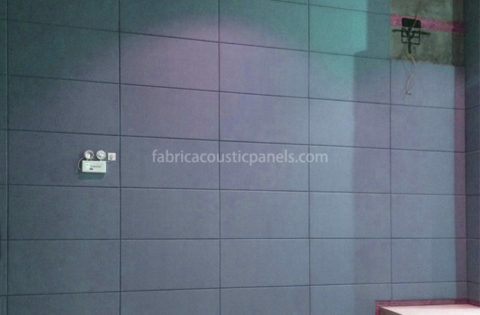 Fabric wall panels: For any application where noise and reverberation is a problem, hanging our fabric wall panels on a wall or ceiling that can change the space with effective sound absorption. In untreated rooms, sound waves will continue to bounce from walls, ceilings, floors and other hard surfaces until they eventually dissipate. The larger the room, the longer it takes for the sound waves to disappear. The absorptive material inside our decorative fabric wall panels immediately contains sound waves and prevents them from continuing through the entire room. Acoustic Characteristics: high-end absorption, excellent acoustic properties, important to verbal clarity in restaurants, theaters and other large volume space, limits echo and reverberation. 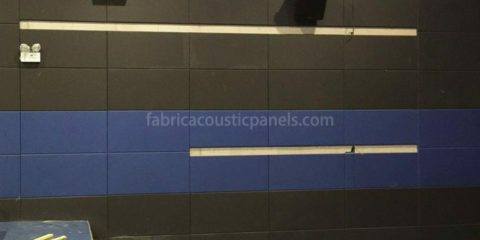 Fabric Covered Walls Installation Options: Nails, attached with Velcro and so on. Flammability Rating: Suitable for commercial, industrial and residential applications. 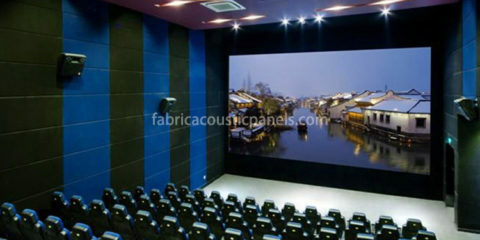 Fabric wall panels are the perfect solution for your general, multi-purpose sound absorption needs. 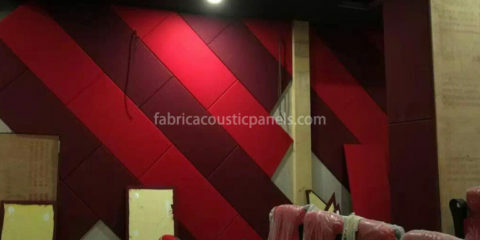 Our fabric acoustic wall panels is the most effective way to correct acoustic problems in a single room and is ideal for classrooms, offices, worship centers, restaurants, hotel lobbies, home theater or recording studios.